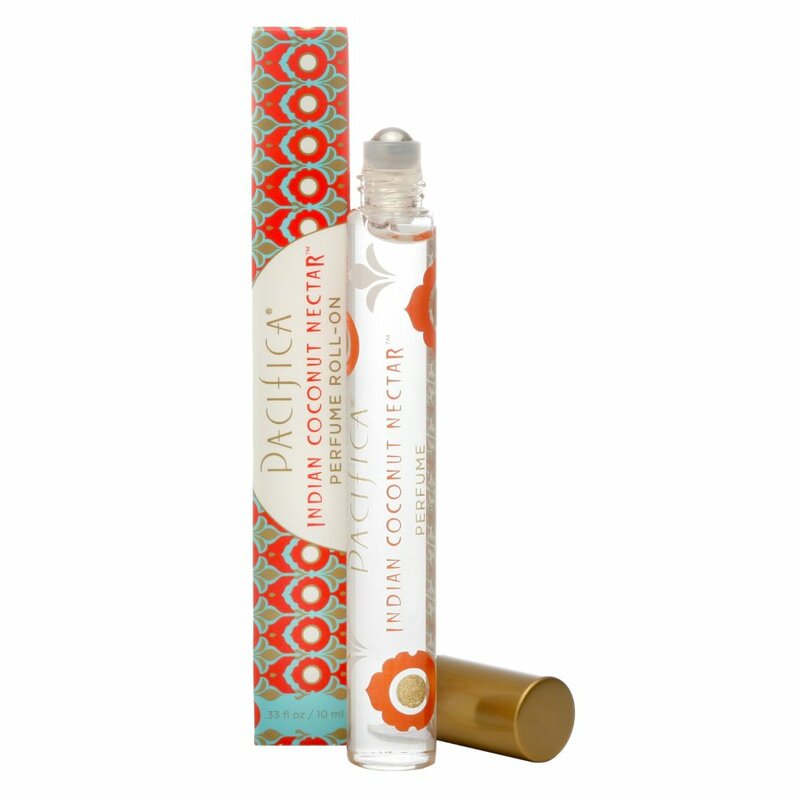 Pacifica's Indian Coconut Nectar roll on perfume is a luxurious and delightful mix of coconut and delicate creamy vanilla and is inspired by travels to faraway lands. The perfume is produced from natural grain alcohol and is free from nitro-musks, benzene, and phthalates as well as being 100% vegan and cruelty-free. alcohol denat. (natural grain), parfum (Pacifica’s own fragrance blend with natural and essential oils), aqua (water). The Pacifica Roll On Perfume - Indian Coconut Nectar - 10ml product ethics are indicated below. To learn more about these product ethics and to see related products, follow the links below. My daughter loved it but some of us thought it smelt like play Doh! Smells beautiful and is very easy to apply. Also looks very attractive and is easy to carry in your bag. Sadly I have sensitive skin and this scent reacted badly with to it giving me a rash. 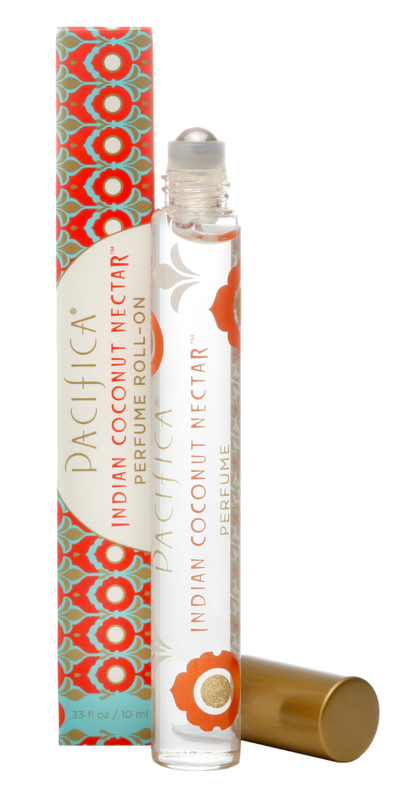 There are currently no questions to display about Pacifica Roll On Perfume - Indian Coconut Nectar - 10ml. Brook Harvey Taylor has been fascinated by scents since she was a teen, and that’s where Pacifica began, with Brook and her husband Billy taking seven of Brooks unique scents and turning them into candles which proved a hit at trade shows, providing a foundation for building a world of fragrance. The brand has expanded its range since then, now including cruelty-free make up suitable for vegans made with natural ingredients that are kind to your skin. Pacifica are also committed to protecting our world, with recycled and recyclable packaging, goals to have zero product-manufacturing waste along with working to use components that are recyclable. As the company is based in the U.S, they manufacture their products at home, working with local box manufacturers and other suppliers which requires less shipping of goods to their facility reducing their carbon footprint. Pacifica also supports local charities, donating products to local women’s shelters.